Auto sales figures for 2018 are starting to trickle out, and the usual suspects have posted some big numbers. According to Reuters, the Volkswagen Group has held on to its position as the world’s top-selling automaker for the fifth year running, although it was edged out again by the Renault-Nissan-Mitsubishi alliance for passenger cars and light commercial vehicles, excluding heavy trucks. The Franco-Japanese alliance together sold 10.76 million passenger cars and LCVs last year, according to Reuters’ calculations after new data released yesterday. The Renault-Nissan-Mitsubishi alliance doesn’t sell heavy trucks. 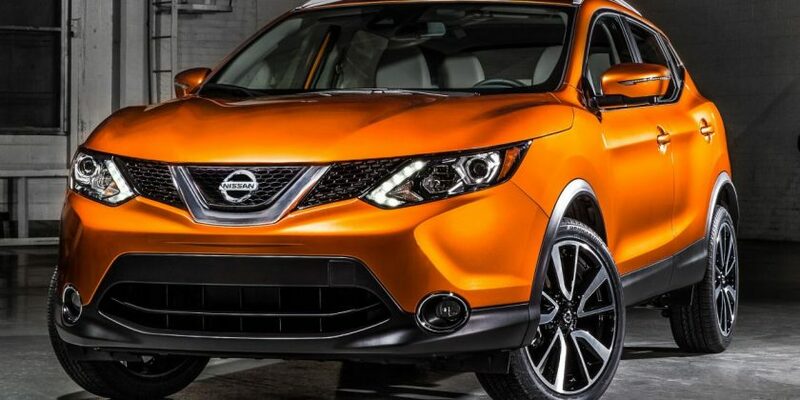 Of this grand total, Nissan sold 5.65 million vehicles in 2018 (down 2.8% year-on-year), Mitsubishi contributed 1.22 million units (up 18%), while senior partner (in terms of cross shareholding) Renault sold 3.88 million units (up 3.2%). The alliance’s slightly weaker tally just about edged out the VW Group’s 2018 total of 10.6 million cars and LCVs sold. Throw in the German giant’s MAN and Scania heavy trucks, the group’s total result was a record 10.83 million units, up 0.9%. Maintaining its place on the auto sales podium is Toyota with 10.59 million units. Besides its namesake brand and Lexus, Toyota’s total includes compact cars by Daihatsu and light and heavy trucks produced by Hino. Excluding Hino, the Toyota group sold 10.39 million units of cars and LCVs. The top Japanese automaker’s target for 2019 is 10.76 million vehicles. According to Reuters, automakers are trying to boost sales volumes to achieve economies of scale and reduce costs amid soaring investments needed to develop next-generation technologies, including electric vehicles and autonomous technology. The most obvious example is the Renault-Nissan-Mitsubishi alliance, which is looking to share more vehicle parts and consolidate production platforms to trim R&D and manufacturing costs, while raising profitability. However, the three-party relationship is currently rocky with its former chairman Carlos Ghosn indicted on charges of misconduct in an ongoing trial.